Ennio Morricone WiZink Center (Palacio de Deportes), Madrid, Spain Cheapest in Madrid! This event has the cheapest Ennio Morricone tickets in Madrid available on our site. Cheapest in Verona! This event has the cheapest Ennio Morricone tickets in Verona available on our site. Ennio Morricone Terme di Caracalla, Rome, Italy Cheapest in Rome! This event has the cheapest Ennio Morricone tickets in Rome available on our site. Cheapest in Lucca! 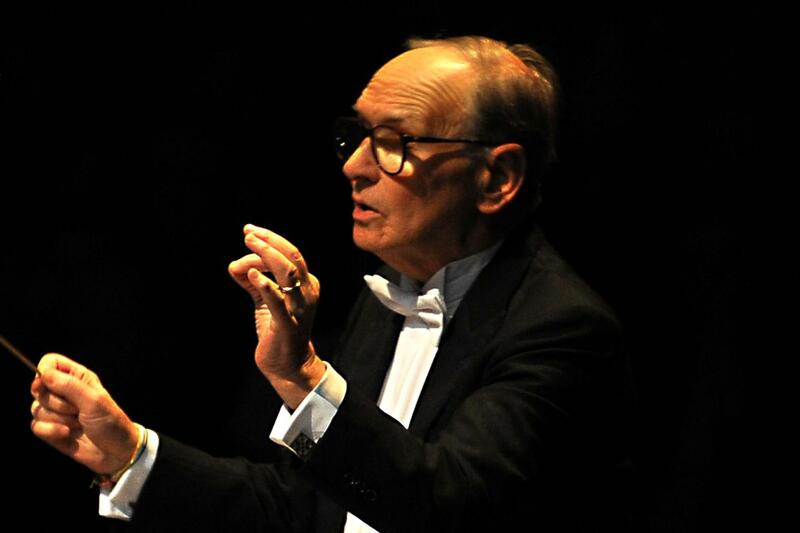 This event has the cheapest Ennio Morricone tickets in Lucca available on our site.